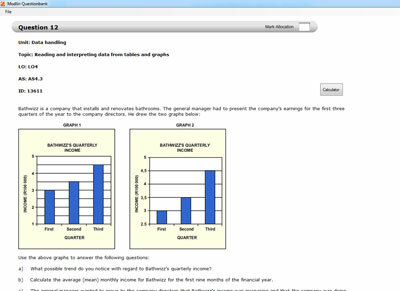 Build exercises, exams and assignments – in minutes. These banks contain a variety of question types (and past papers). 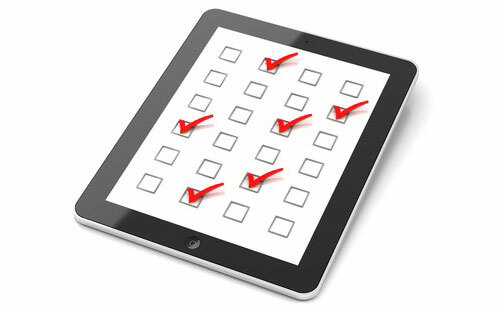 Relevant to specific grades, they align fully with CAPS, NCS and Bloom’s Taxonomy and are easily accessible via tablets, smartphones and PCs (iOS, Android or Microsoft). 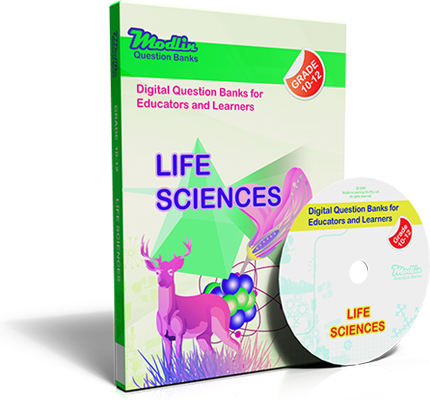 Choose from a variety of questions and question types, covering all subjects and all grades. Create different levels of difficulty as specified by CAPS and Bloom’s taxonomy. 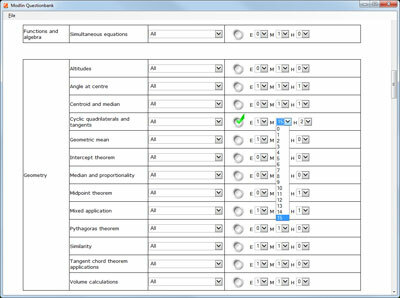 Quickly compile exercises, tests, worksheets, assignments or exams, with model answers and step-by-step solutions to match. 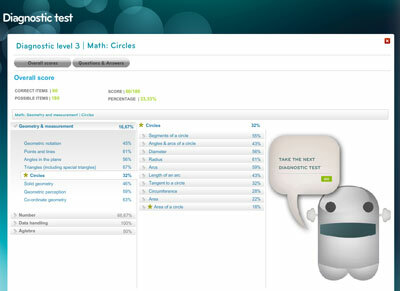 Evaluate individual performance and create custom learning paths and interventions. This solution is adaptive, accessible and portable – empowering both teachers and students. 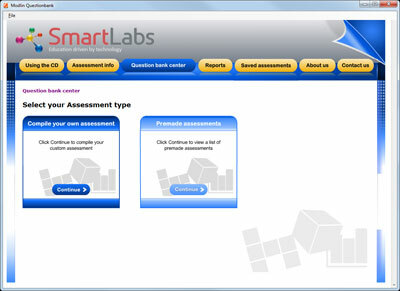 The question banks have been tested in 2 500 schools over the last eight years. There are over 70 subjects (grade-specific) and almost 500 000 individual items. 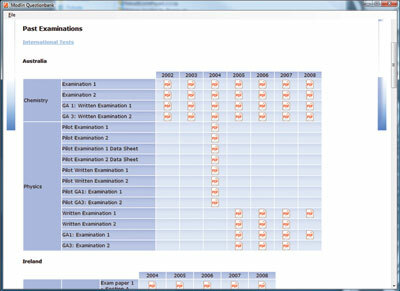 Access 2000+ pre-made worksheets and tests and 600+ international exams.